Below is a list of bills we’re following and some of the legislative trends we’ve identified. Some of these bills are shell bills. Many have their language changed or amended substantially through the legislative process. Only a tiny fraction of these bills bills survive the gauntlet of committee meetings and find their way to the Governor’s desk for signing. Our list is dynamic — so expect it to change! We’ll keep this list updated as the session progresses and make additions, deletions and changes as necessary. If you know of a bill, measure or resolution that should be on our radar please email us and let us know. Tax incentives offered to wind-power companies have drawn criticism. These wind turbines in Garfield County began operating a few years ago. Wind energy is booming in Oklahoma, but the growth and expansion of wind farms has spurred resistance from some Oklahomans and organizations. 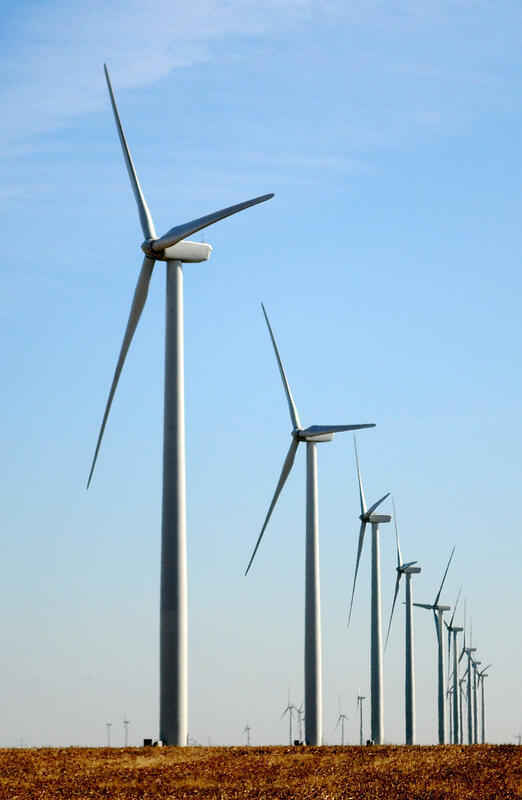 Some are concerned about the safety of spinning turbine blades and the negative effects on nearby property values, and some tribes and conservationists have opposed wind farms out of concerns for wildlife and potential interference with oil and gas drilling. Some lawmakers have criticized the industry’s use of tax credits and economic incentive. About a dozen wind energy bills have been filed for the 2015 Legislative Session, including measures that would increase oversight and safety inspections, beef up bonding and financing requirements, and some that would reel the industry’s use of tax credits and economic incentives. A disposal well in Northern Oklahoma. 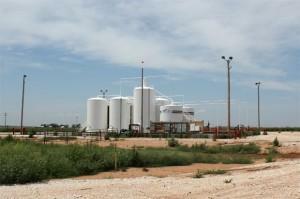 Several bills that target the oil and gas industry have been filed. Many address well spacing and other regulatory details, but other measures could have statewide effects. At least eight bills have been filed that would limit the power cities and counties have to regulate oil and gas drilling. These so-called “local control” measures could prevent local governments from banning drilling or hydraulic fracturing — which citizens in Oklahoma communities have called for. 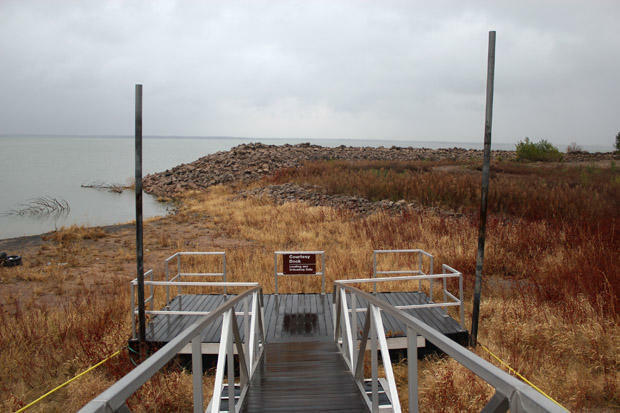 A grounded boat dock at Canton Lake, where Oklahoma City got billions of gallons of water in early 2013. The agenda for the 2015 legislative session is filled with water, specifically, bills to conserve and persevere water for the future. There’s the Regional Water Planning Act, the Regional Water Development Act, the Regional Water Sustainability Act, a proposed tax credit for wastewater recycling, and the creation of a water reclamation task force. There’s also the Oklahoma Water Resource Board’s coming planning deadline for the 2012 Water for 2060 Act. Growing demand and five years of drought have Oklahoma treating its valuable, dwindling water resources with more care than ever before. Homeowner Larry Huff holds a shard of Eastern Red Cedar, the handiwork of an Oklahoma County program that clears the flammable tree from private property. State Representative Richard Morrissette is on a crusade to rid Oklahoma of the dreaded eastern red cedar tree, a menace species once kept in check by large, natural wildfires that now serves as fuel for devastating blazes across the western and central parts of the state. Drought has only made the red cedar situation worse over the past few years, and Morrissette is bringing two bills this session in the hopes of mitigating future damage. 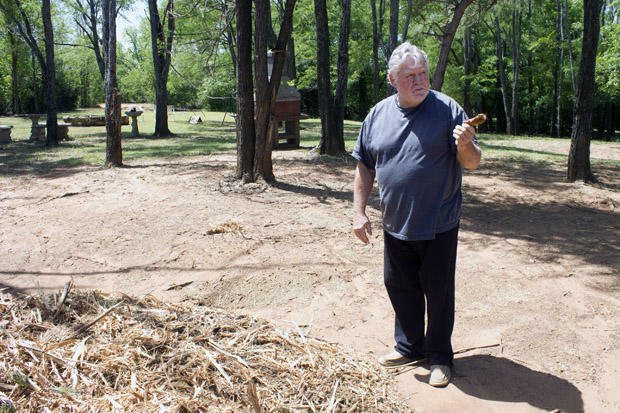 One bill would start a program to enlist inmates to work on cedar removal, and idea StateImpact heard a lot about when covering this issue during the summer of 2014. The other would try to stimulate the market in red cedars. After all, the trees aren’t entirely useless. They can be used to make furniture, fuel, and even medicine, but the cedar market isn’t booming. That’s why Morrissette wants to create a few incentives to spur demand for dead cedars. Piles of crushed limestone along railroad tracks near Mill Creek, Okla. The impact of mining for sand and limestone in the sensitive Arbuckle-Simpson Aquifer has been a consistent feature of our coverage for nearly three years, and we’ll be following the issue throughout 2015 as well. Once again, State Senators Susan Paddock and Frank Simpson, as well as Charles McCall on the House side, are pushing for aggregate miners to be taxed in a way similar to the oil and gas industry. 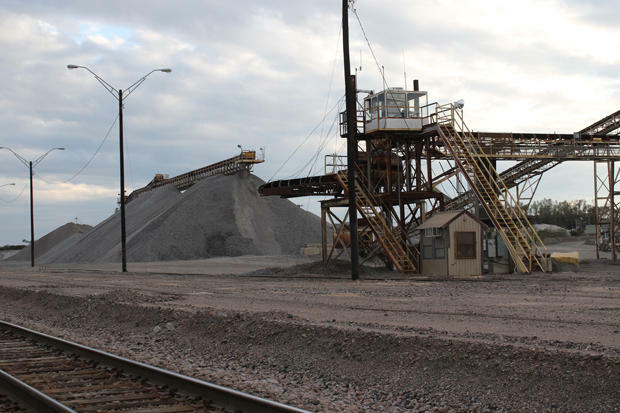 Currently, there’s no ‘gross production’ or ‘severance tax’ for taking the rocks from the ground, and much of that limestone and sand goes to build roads and buildings in other states, like Texas, where many of the mining operations are based. Residents of south-central Oklahoma who rely on the Arbuckle-Simpson areconcerned about the damage mining is doing to their water source. But raising taxes in Oklahoma is very complex, and maybe impossible. However, the prospect of a new mine that activists worry could impact Turner Falls has Citizens for the Protection of the Arbuckle-Simpson Aquifer abuzz.